8 oz. 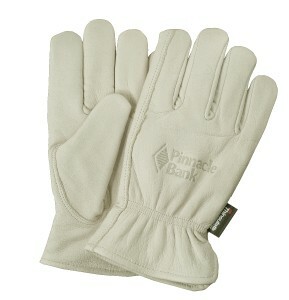 canvas work gloves, white knit wrist. No seams on back, so logos print great. Popular for community cleanups, gardening and painting. 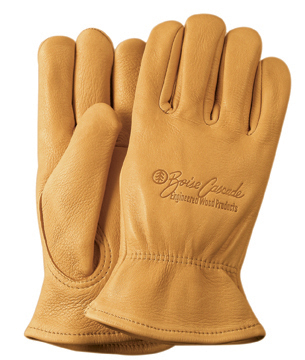 Premium gold grain deerskin leather work gloves, keystone thumb, shirred elastic back. 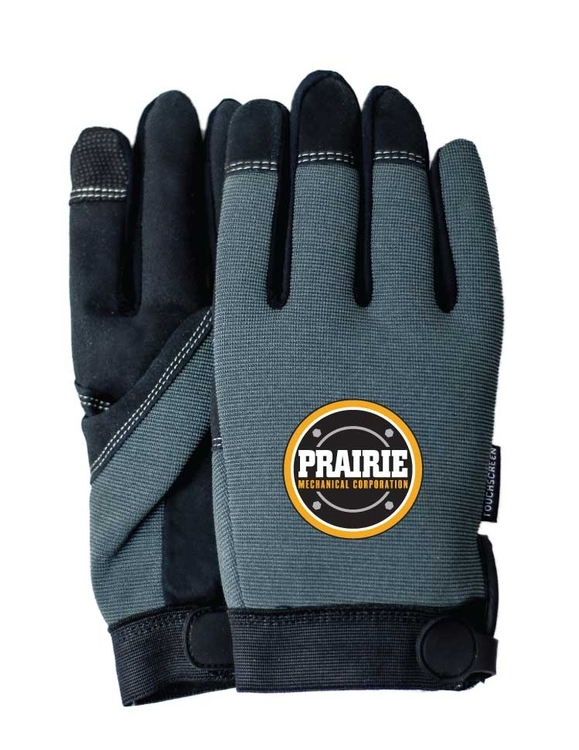 Our softest leather gloves are great for ranching. 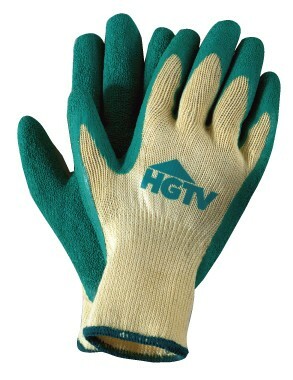 Knit work gloves, green PVC grip dots on palm, 100% recycled, eco-friendly, elasticized wrist, size large. 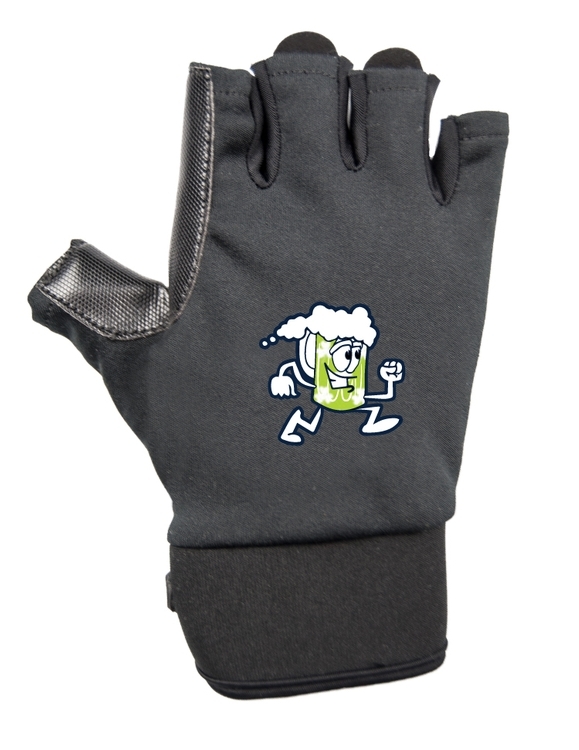 Popular as freezer gloves and garden gloves. For size small please see style 2057. Also great for yard work, landscaping, painting, community cleanup events. Terry knit is extremely soft & warm. 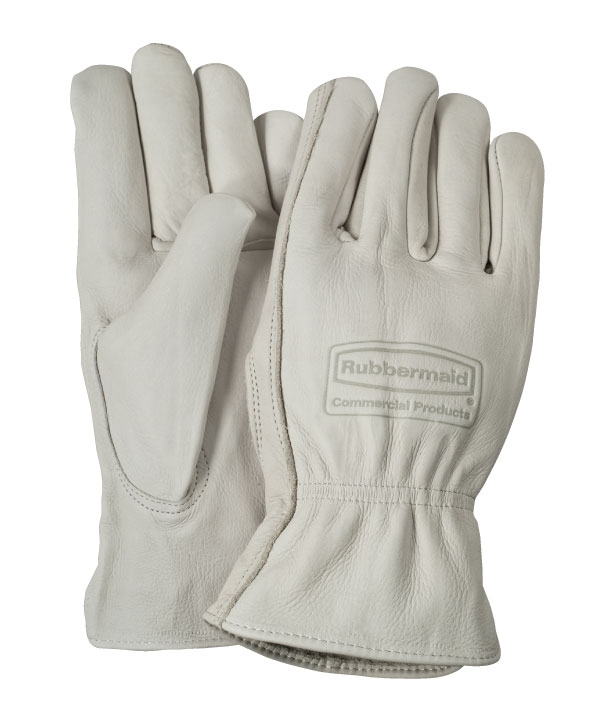 The foam latex rubber palm is cut, puncture & abrasion resistant with great grip in wet or dry conditions. Form fitting design for all day comfort. Color-coded trim: Blue/L, Brown/XL. Great for freezer work, grocery stocking, construction, gardening and more! 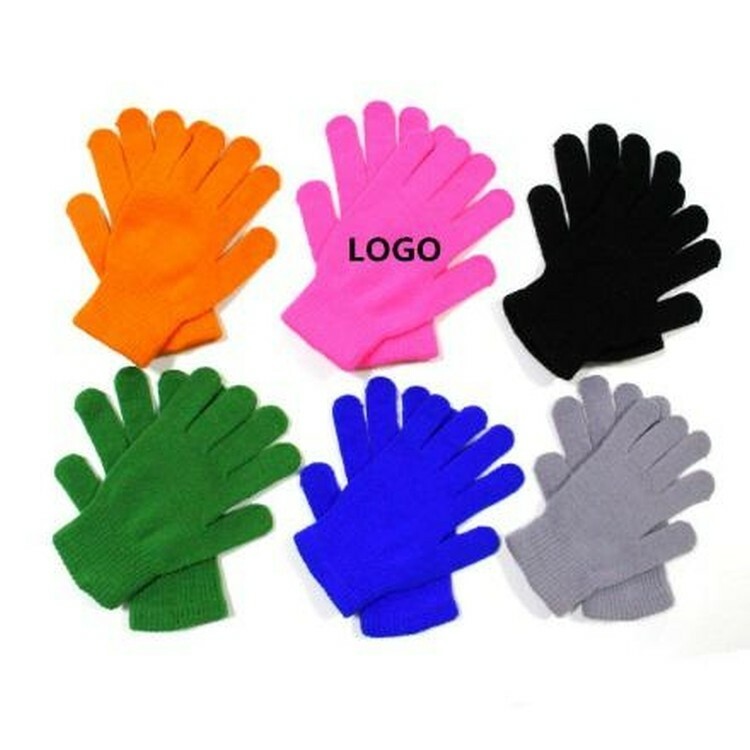 EVA cheering glove, fashionable design. Eco-friendly material, odorless, light, colorful, good elasticity, water-proof. 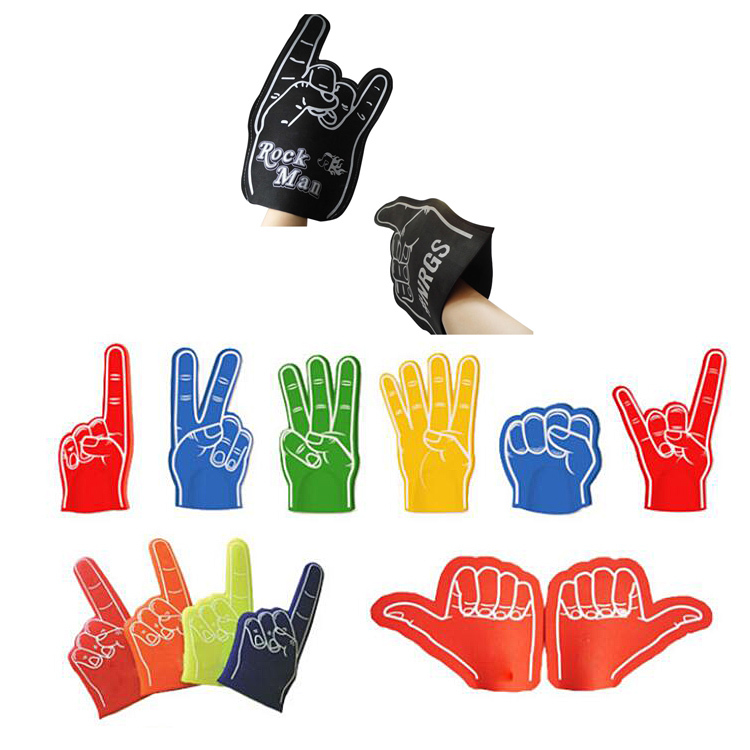 Big size for logo printing, suitable for Sports games,holiday novelty item, promotion activity item. Many types for your choice. Custom shape is welcome. Children Knit cycling gloves made with acrylic yarn. Different solid colors available or custom colors. Offset imprinting logo shows your logo well. 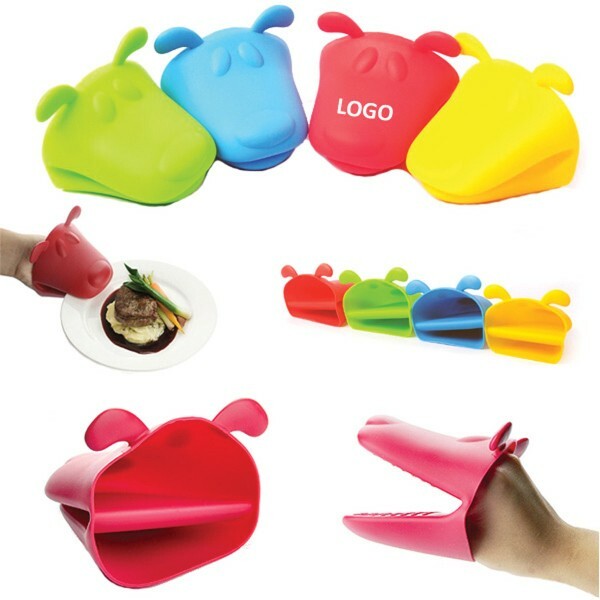 Great promo item for winter events and outside parties. Keeping warm well. Custom PMS imprinting colors welcome. NEW! 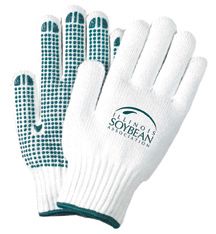 White high performance knit gloves, stretchy to conform to your hands, high performance yarn wicks moisture away from skin. 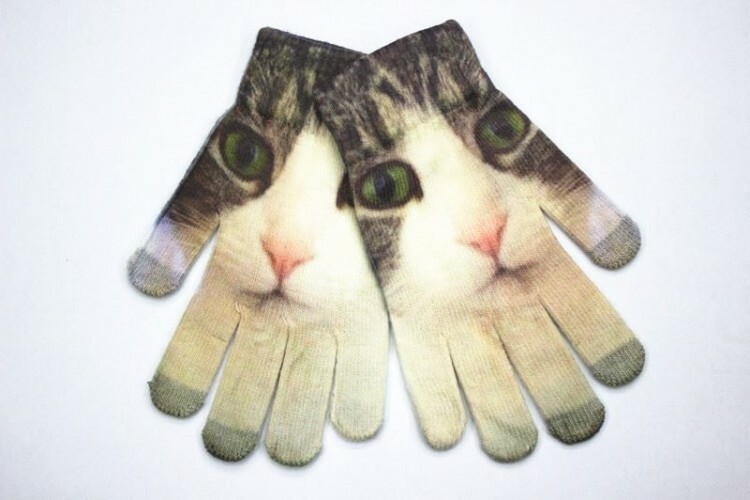 Can also be worn as a liner inside another glove. Our most popular gloves for runs & marathons. Great goodie bag item for a fun run, turkey trot, marathon. Available in white or gray (style 933). Color-coded trim: yellow/S, blue/L. 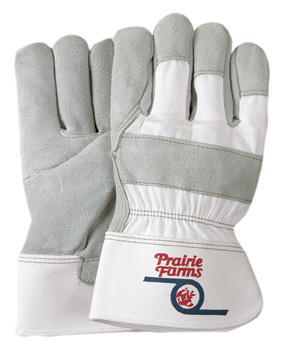 Premium grain buffalo leather work gloves, warm 3M Thinsulate lining, keystone thumb, shirred elastic back. Buffalo leather is very durable and soft. 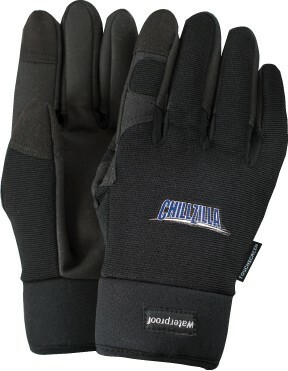 Great for cold storage work and winter warmth. For truckers, farmers, construction. HOT NEW PRICE on remaining inventory! Discontinued. Replaced with style 76. 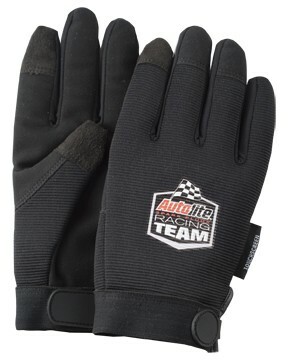 Mechanics gloves, black synthetic suede palm, black spandex back, adjustable wrist closure. Great dexterity for handling small parts & tools. Popular with technicians, electricians, mechanics, HVAC, automotive, plumbers, carpenters. Sold out of XL & 2XL. 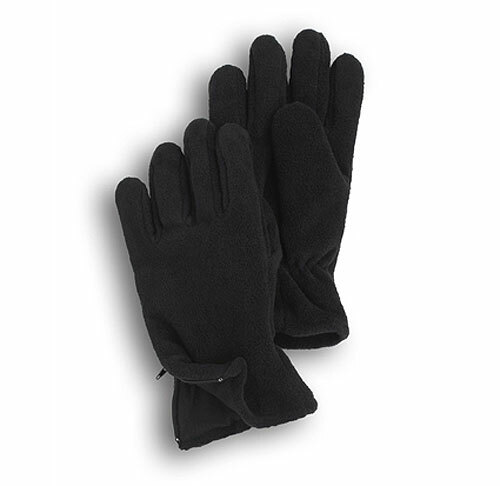 Breathable gray knit gloves, cut, puncture & abrasion resistant thin black nitrile coated palm. Form fitting with great grip on dry surfaces, oil resistant. Thin palm provides great dexterity. Great for auto mechanics, assembly, technicians, yard work, gardening. Color-coded trim: Green/M, Blue/L, Brown/XL. 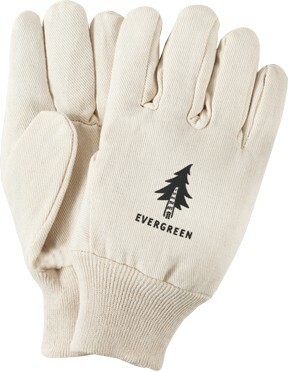 The gloves are made of amid & cotton fabric, woven cotton is very soft, and can absorb sweat, your palms and fingers won't be whetted by sweat in high-temperature environment, this makes you feel superb comfort.Perfect for companion of Barbecue / Grill / Oven / Microwave / Baking / Fireplace/ Camping.Logo can be imprinted on it with your desired color by offset printing. 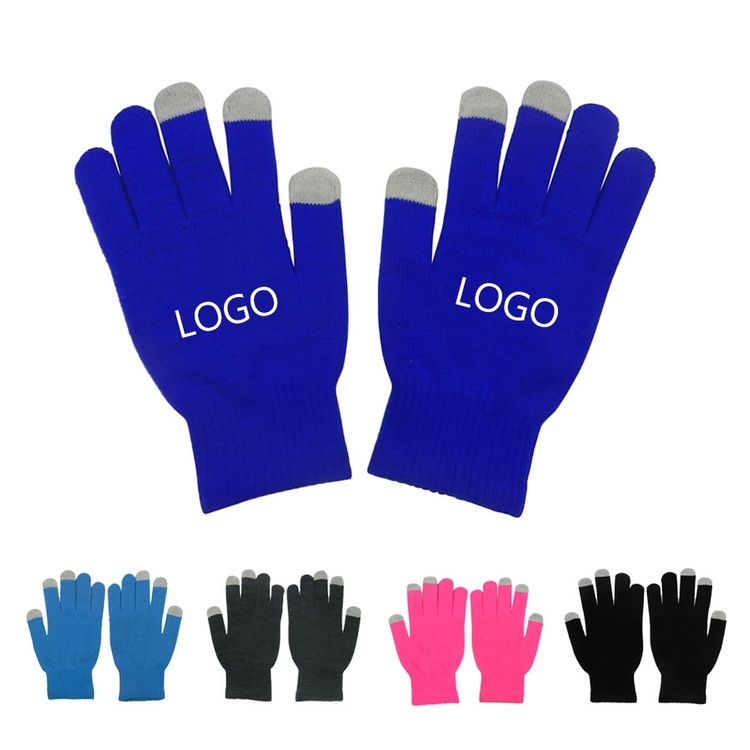 Full color imprint gloves can print any pictures you want any sides are available. 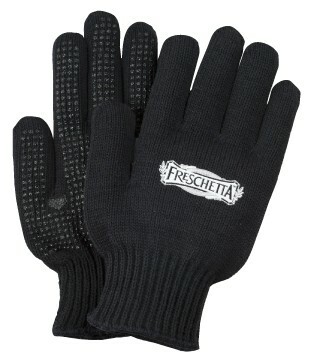 Keep your gloves on in the winter when you need to check email or scan inventory. 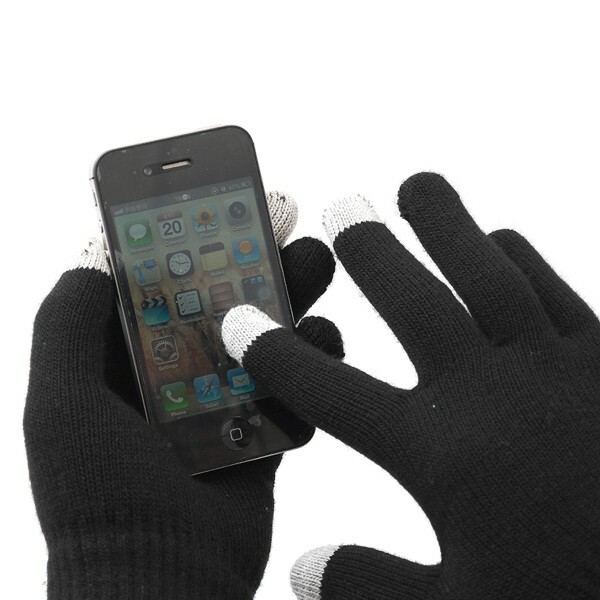 Conductive fibers on each finger of these acrylic texting gloves provide universal touchscreen compatibility. These gloves make it easy to interact without leaving messy fingerprints or smudges. 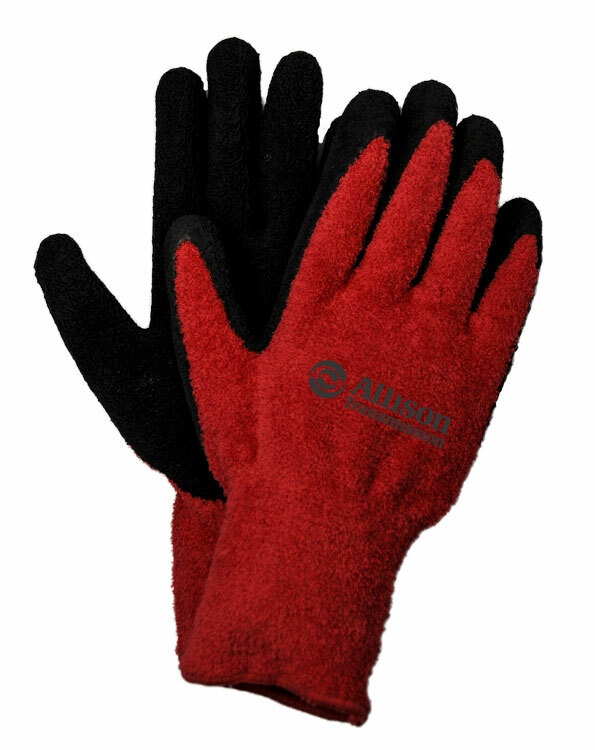 Solid colored gloves with contrasting colored fingertips make a good match for any wardrobe. Welcome in Halloween and Christmas day. 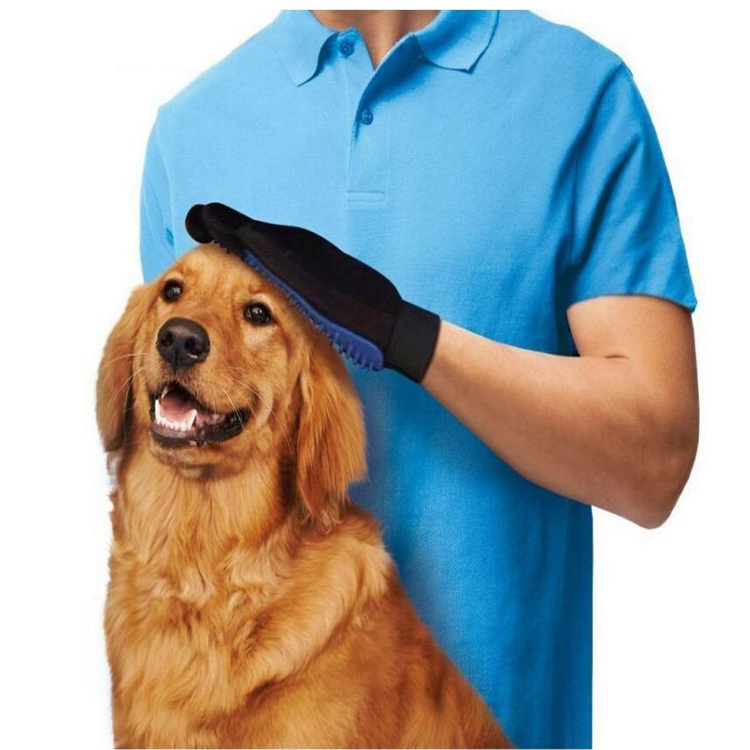 Breathable yellow knit garden gloves, cut, puncture and abrasion resistant green latex rubber coated palm. Form fitting with great grip. Just hose the dirt right off! 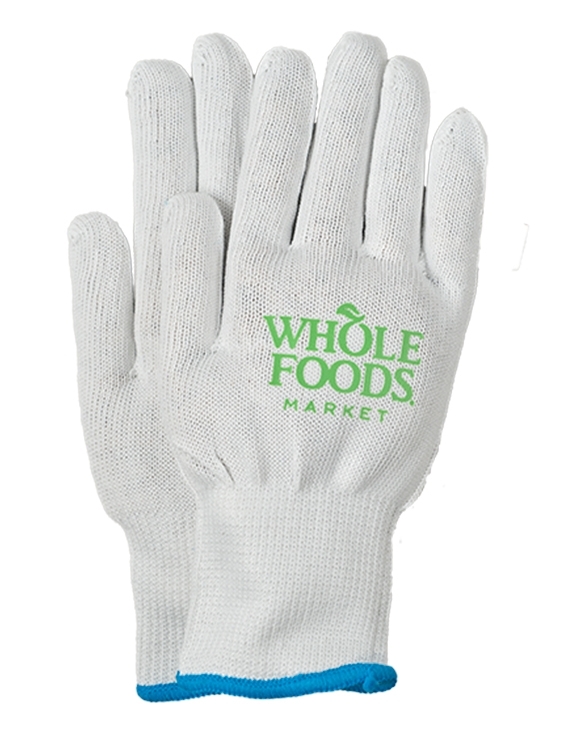 Our most popular women's garden gloves. Color-coded trim: Green/WM, Blue/L. Great for landscapers, gardening, yard work, warehouse workers, masons, construction. 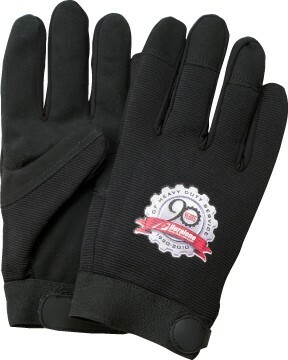 Cut resistant palm dipped work gloves. Gray & black speckled knit with cut, puncture & abrasion-resistant gray polyurethane coated palm. EN 388 Cut Level 5 and ASTM/ANSI Cut Level A4. Form fitting with great grip. Color-coded trim: Blue/L, Brown/XL. 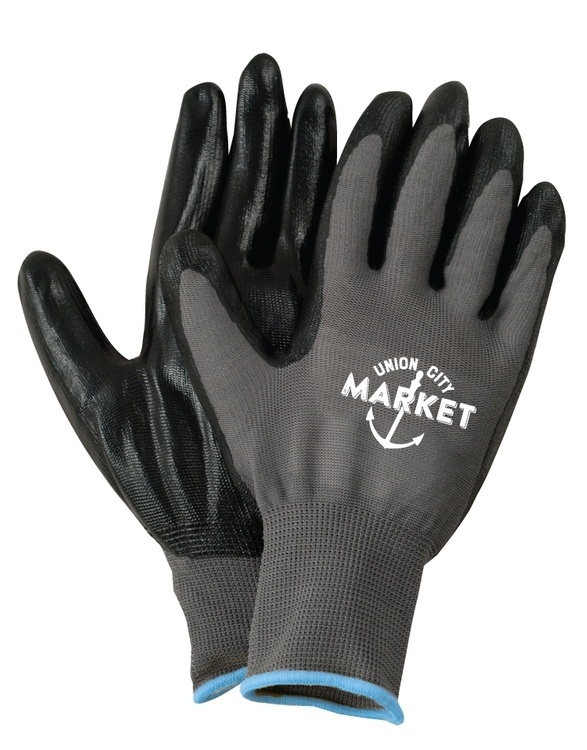 Great for handling sharp materials, roofing, sheet metal, construction, manufacturing, oyster shucking, HVAC. Glomitt, ragg wool outer shell, 3M Thinsulate lining, soft leather palm for grip, elastic wrist. Heathered tan mitten flips open to expose fingerless gloves. 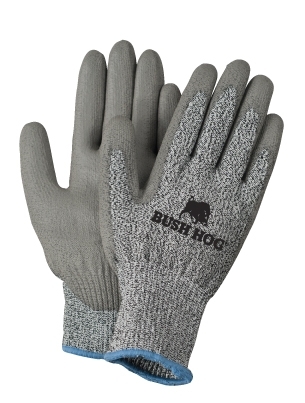 Ragg wool keeps hands warm and repels moisture. 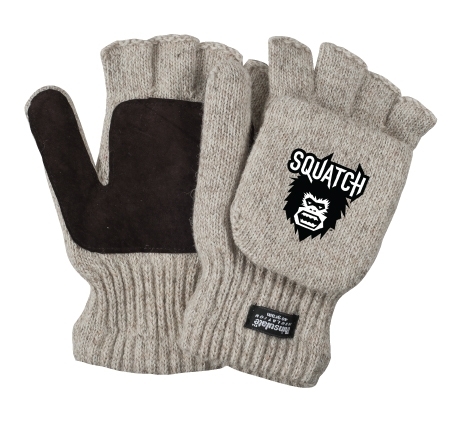 Great for keeping hands warm in winter while walking, hunting or just running errands. Also in Black (style 361). 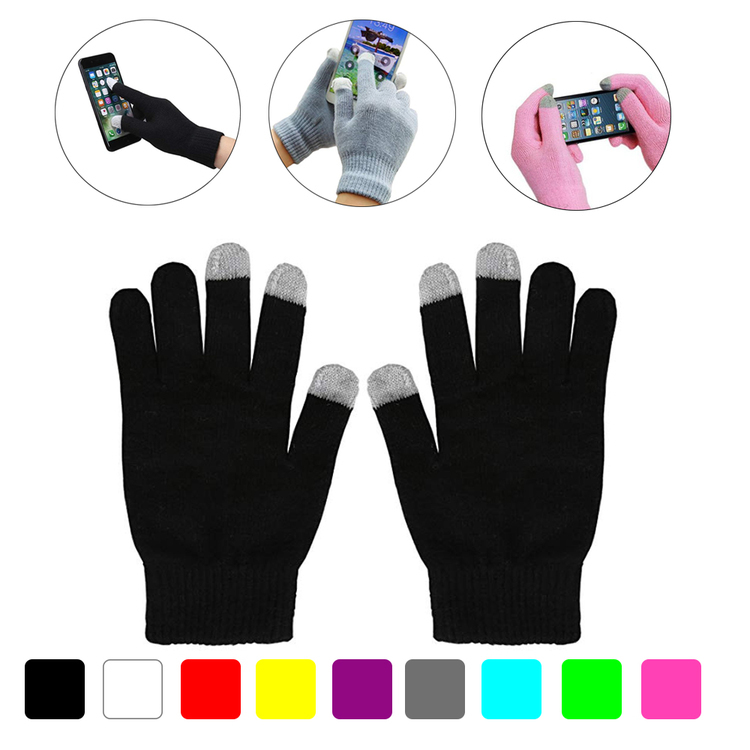 Touchscreen gloves, mechanics style, special conductive first fingers & thumbs, 3M Thinsulate lining, waterproof, black synthetic suede palm, black spandex back, neoprene cuff keeps out cold & snow. Warm, breathable & waterproof. 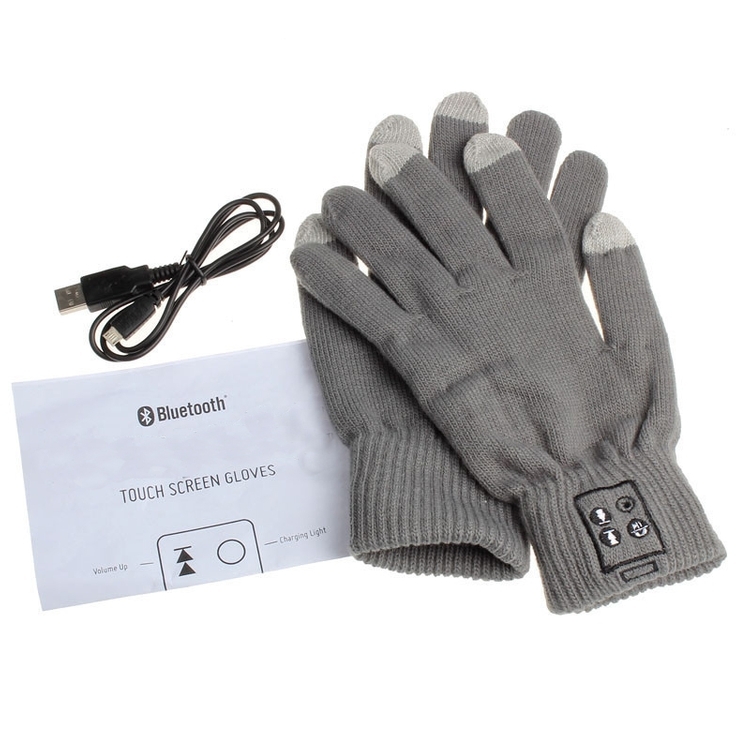 Use any touchscreen device without taking your gloves off. Great dexterity for handling small parts & tools. Popular with electricians, mechanics, HVAC, automotive, plumbers, carpenters, snow plowers.